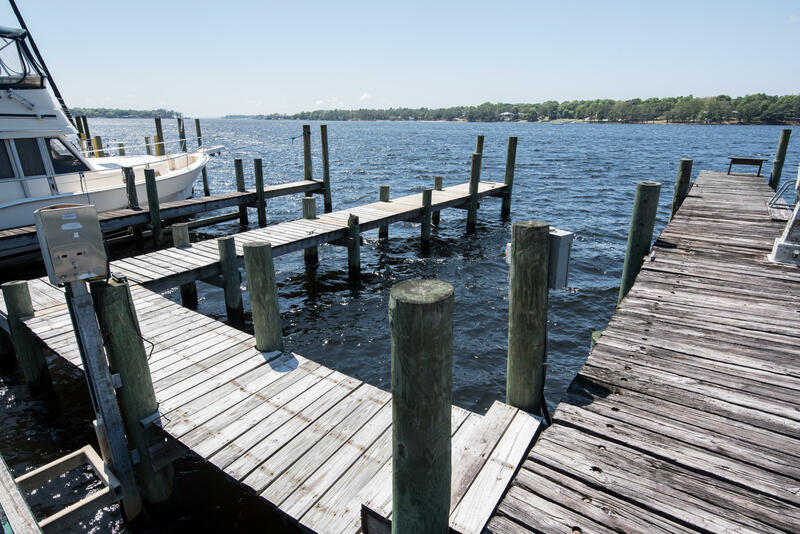 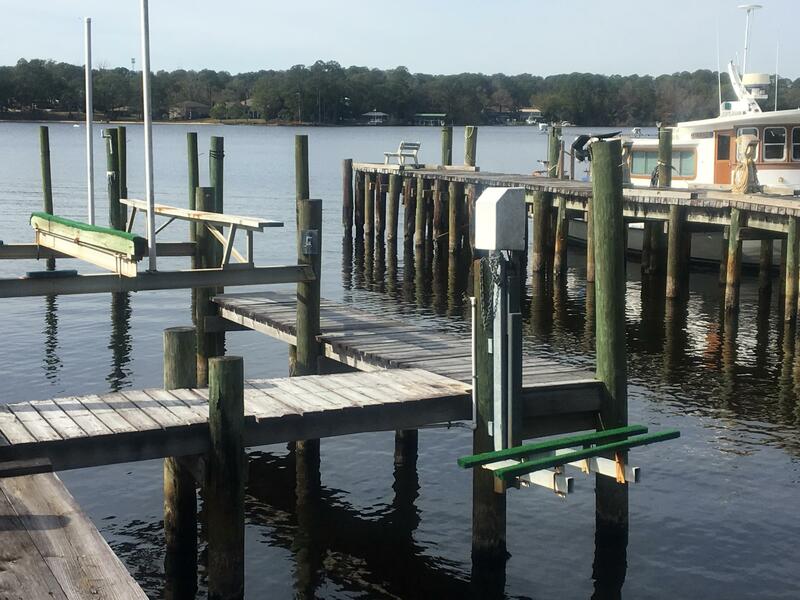 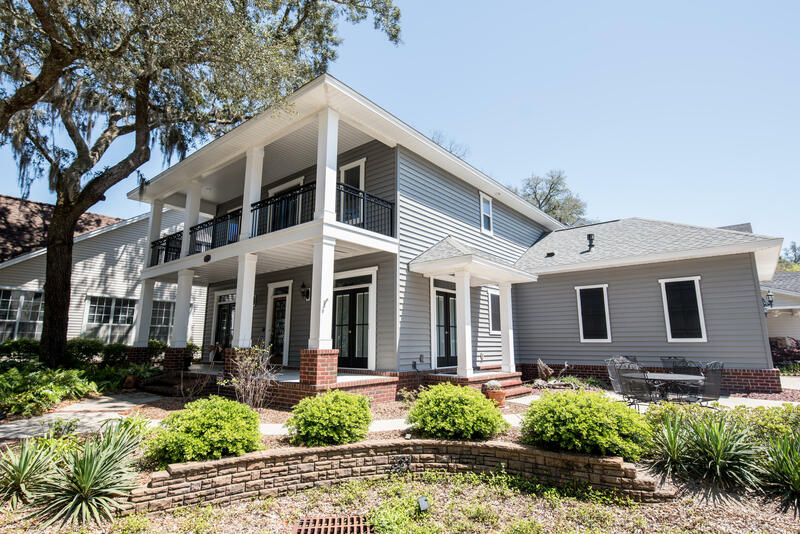 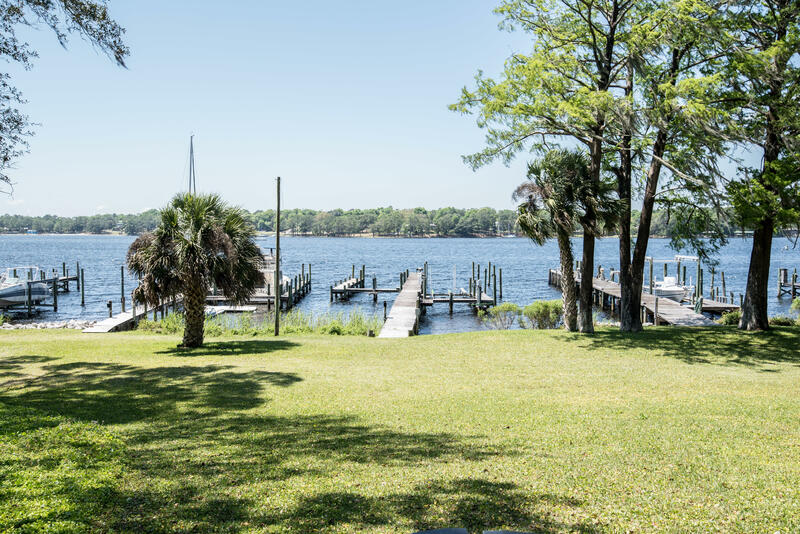 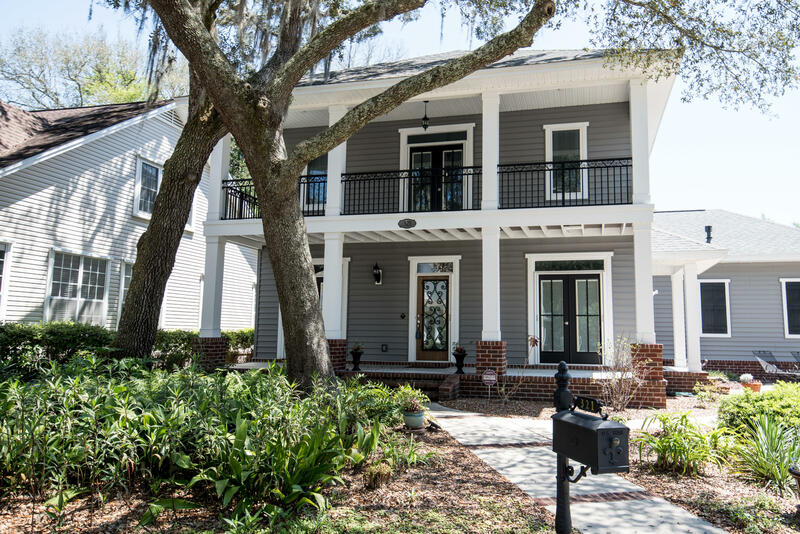 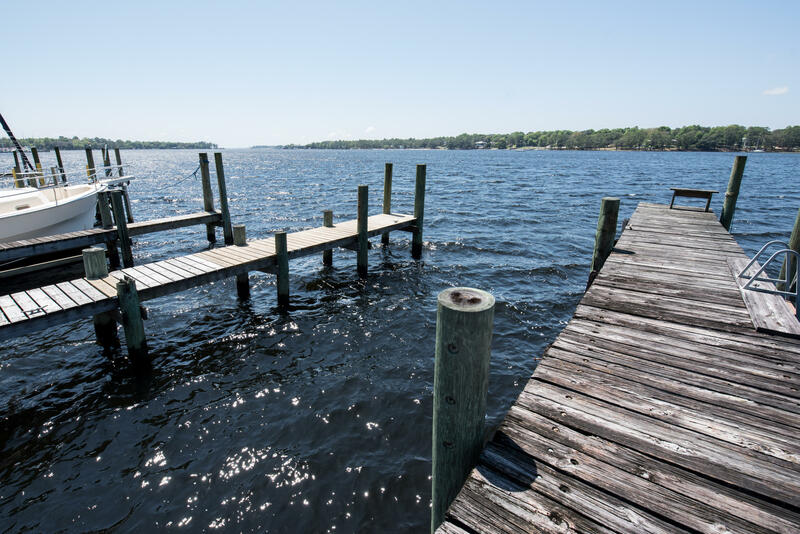 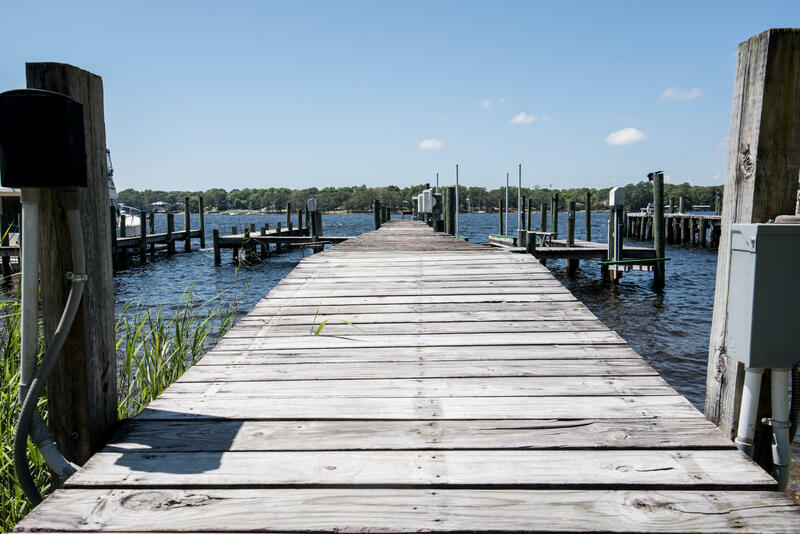 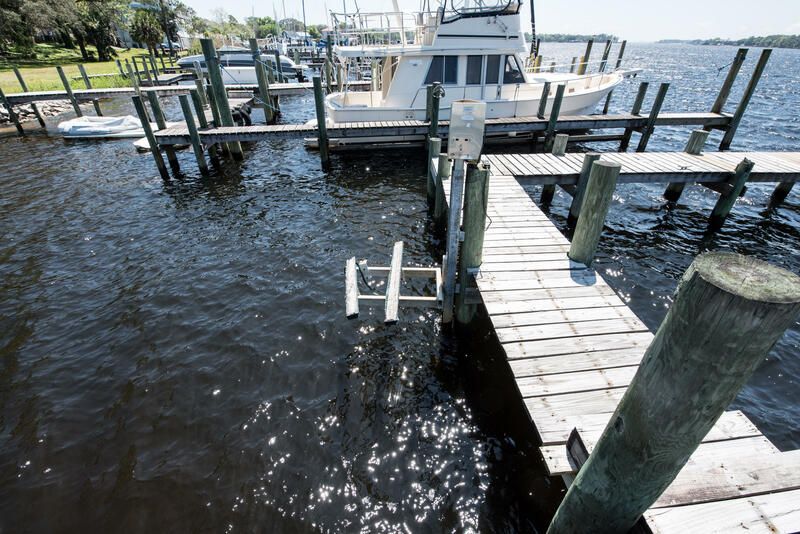 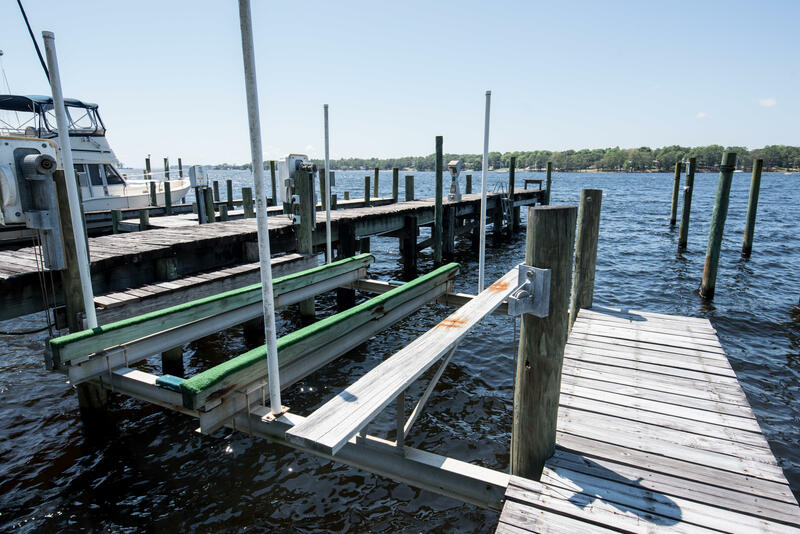 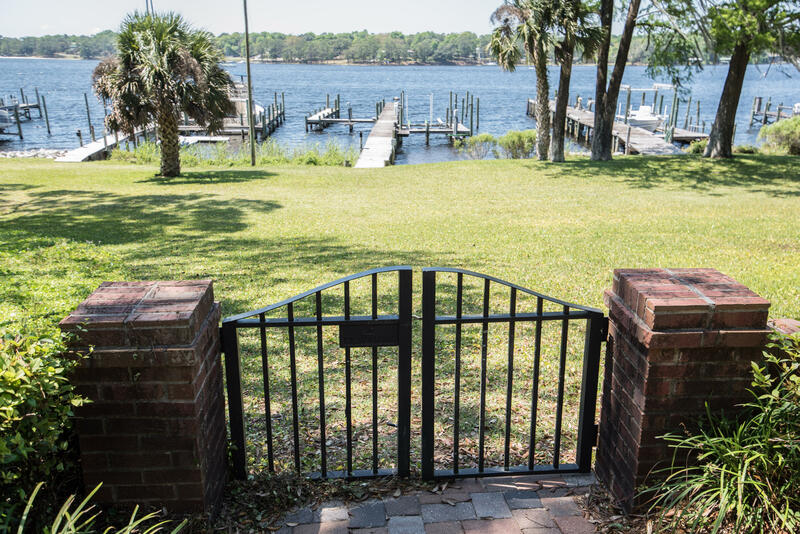 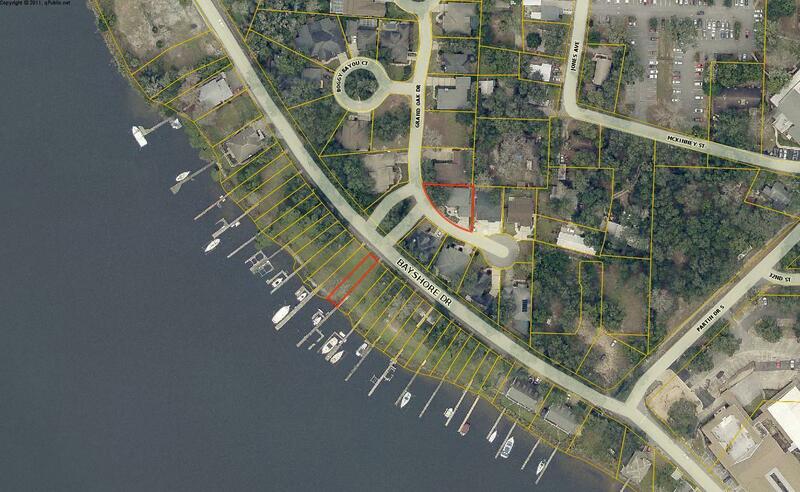 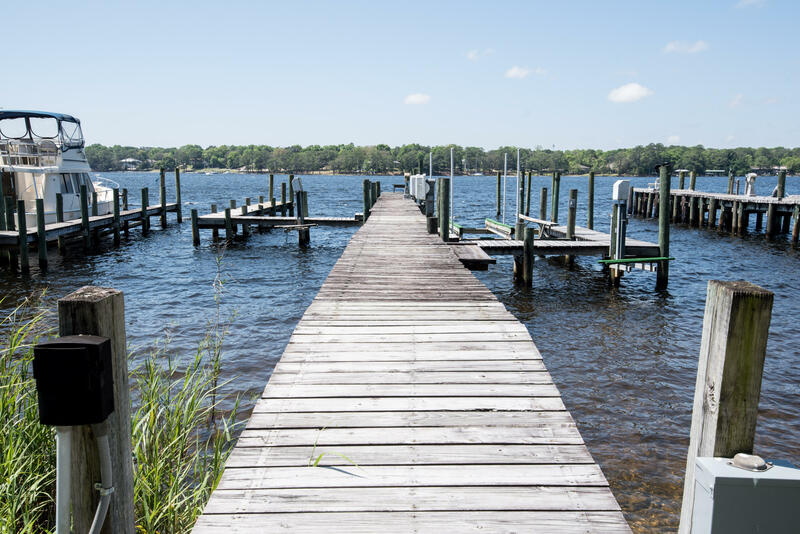 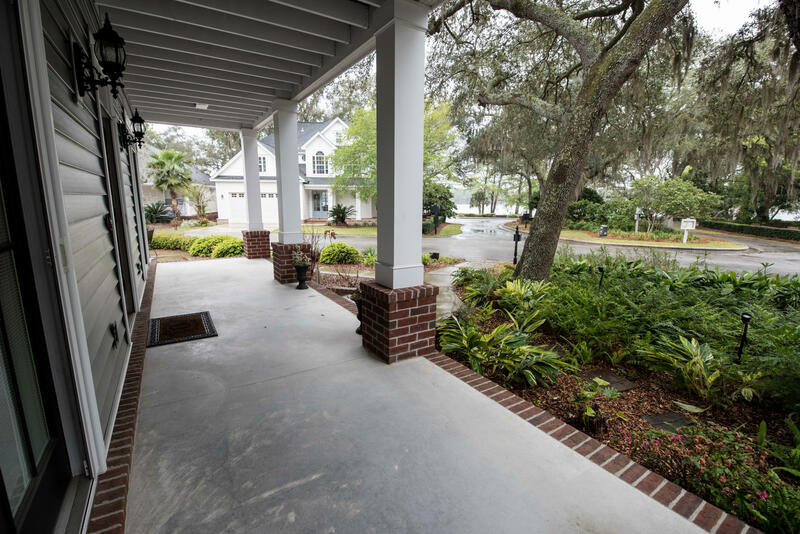 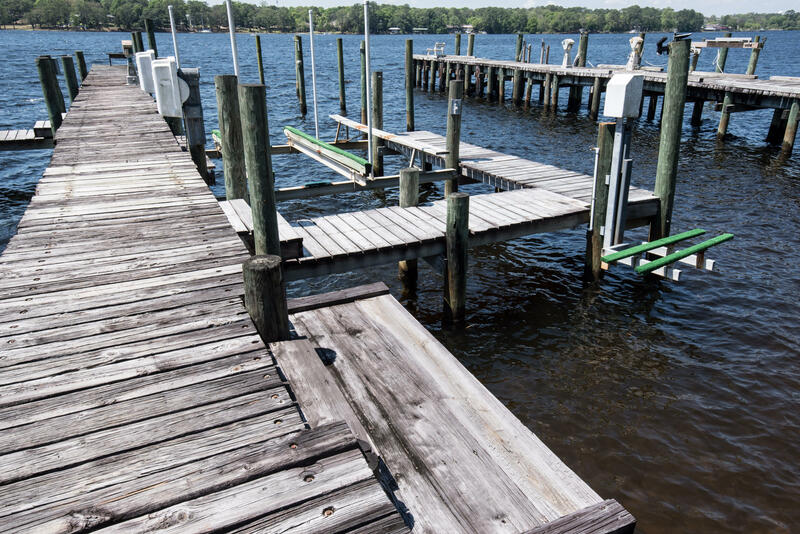 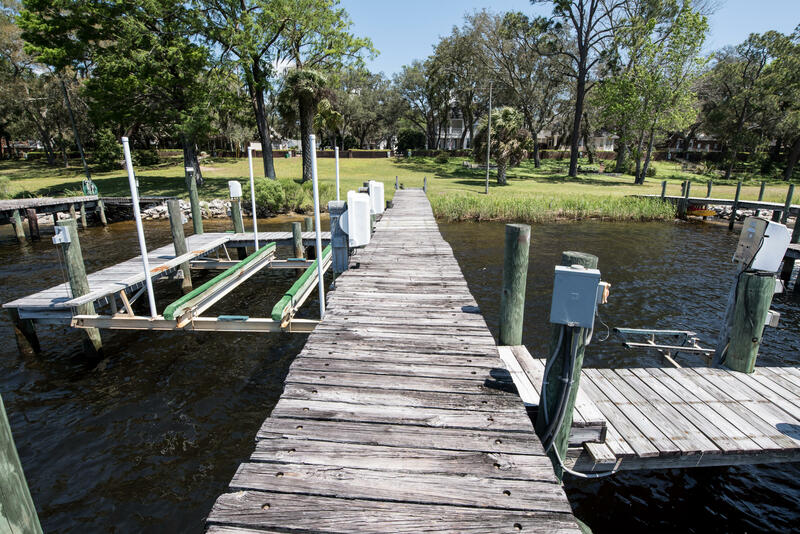 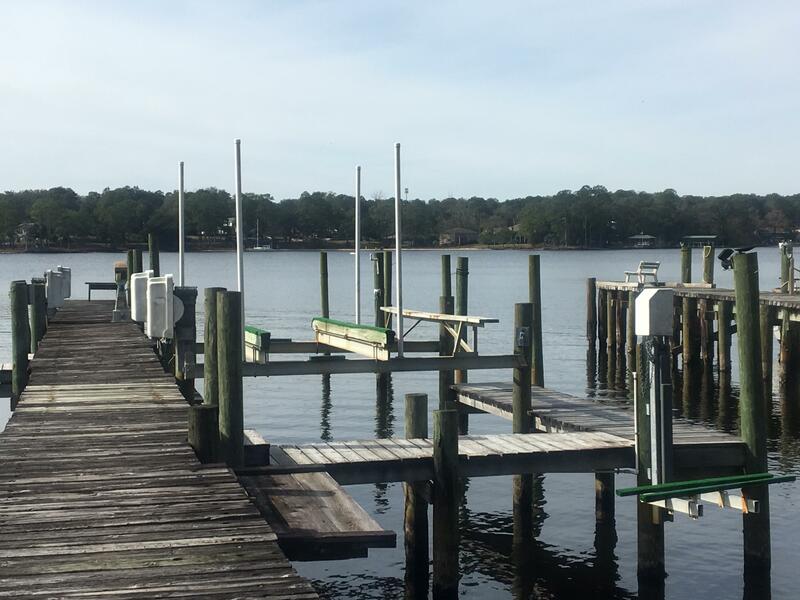 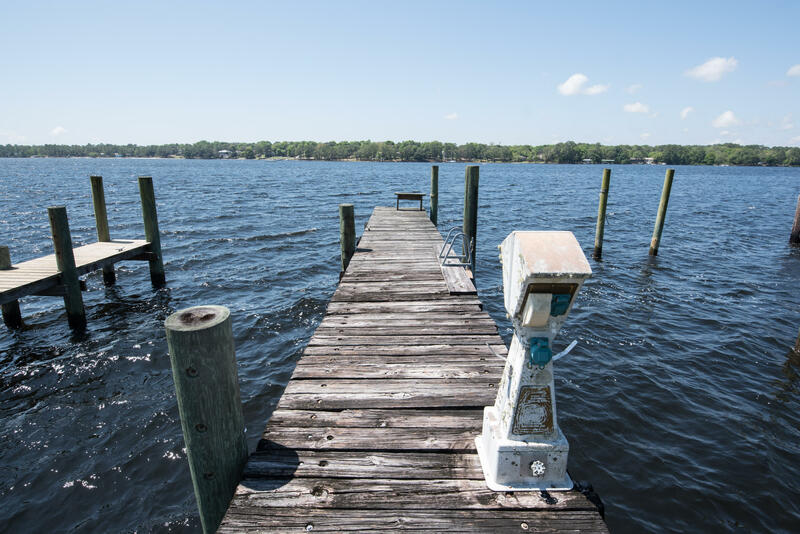 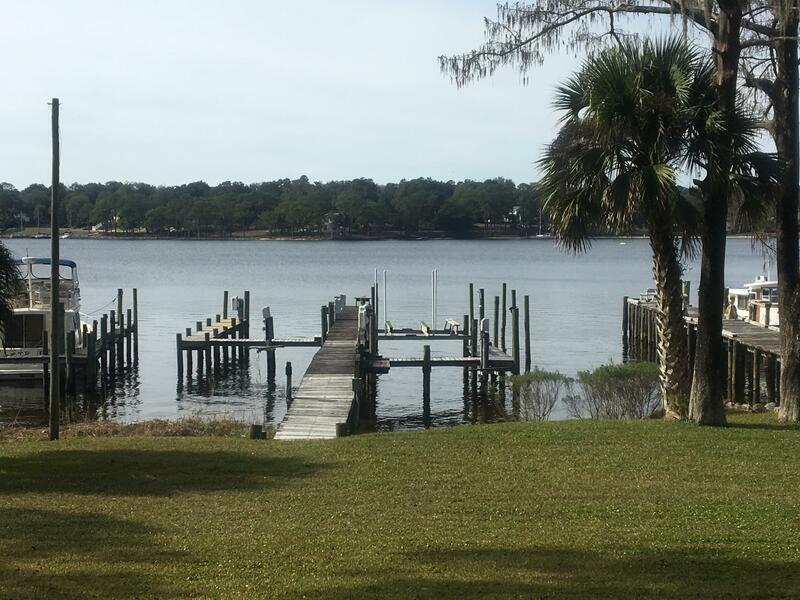 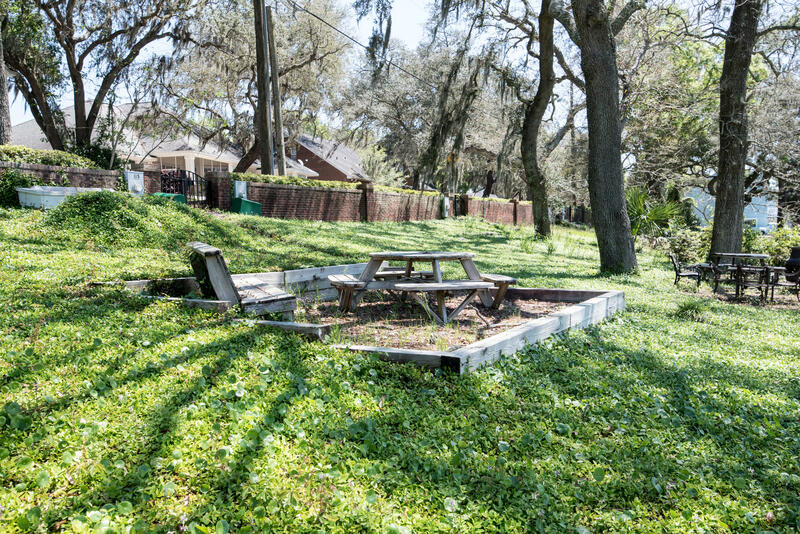 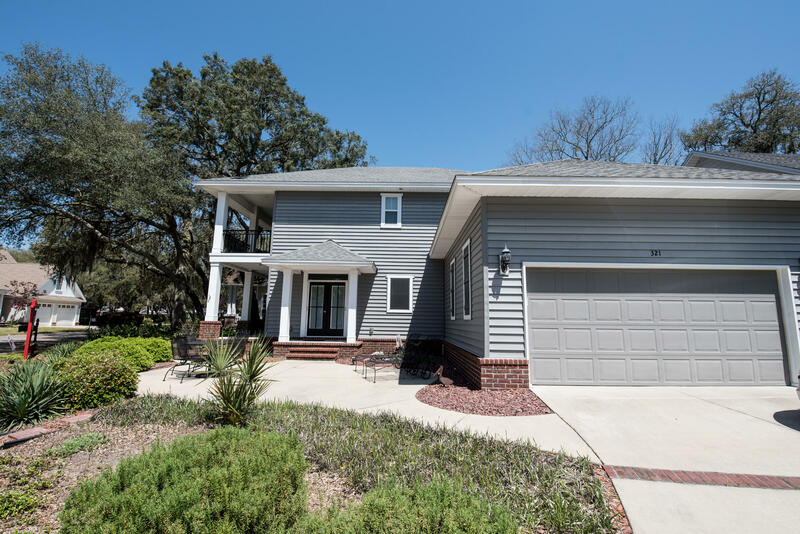 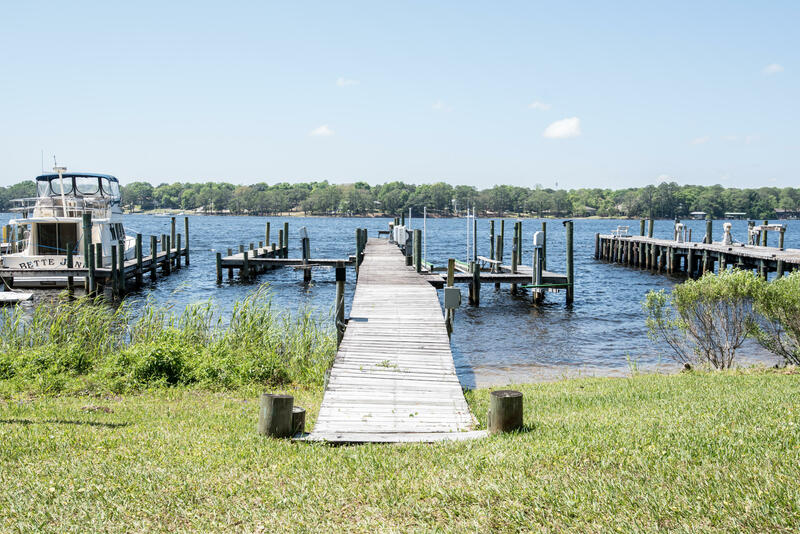 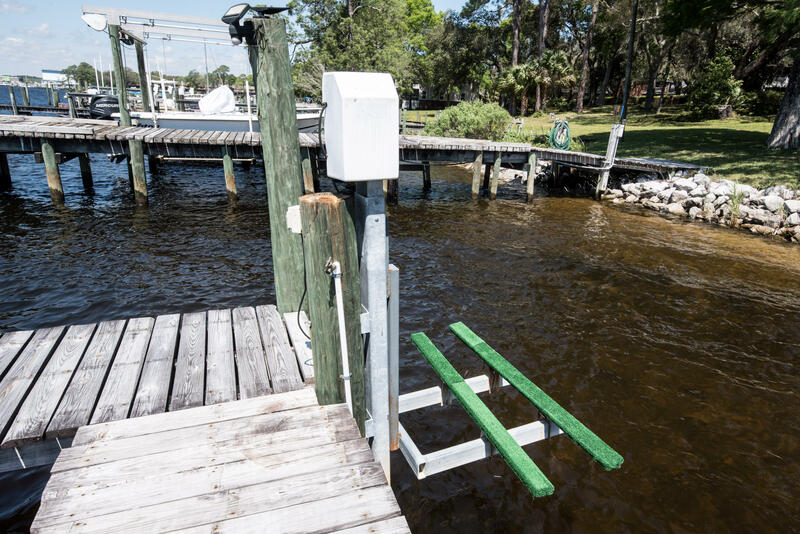 321 Grand Oaks Drive, Niceville, FL 32578 (MLS# 819914) - Real Estate Professionals of Destin, Inc. | Real Estate Professionals of NW FLA, Inc.
25' deeded waterfront on Boggy Bayou with a 142' long deep water shared dock that includes boat lift, jet ski lift and room for a 35' sailboat or cabin cruiser.No flood insurance required. 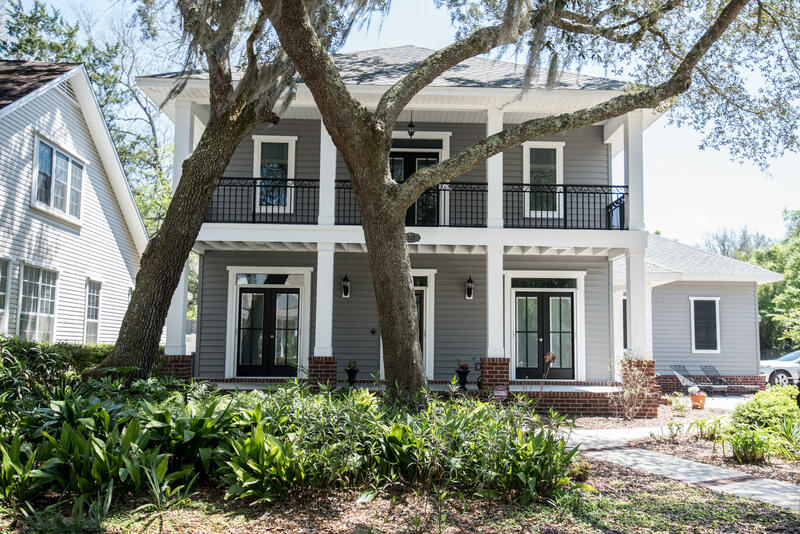 Live the dream in this custom built Gary Miller home. 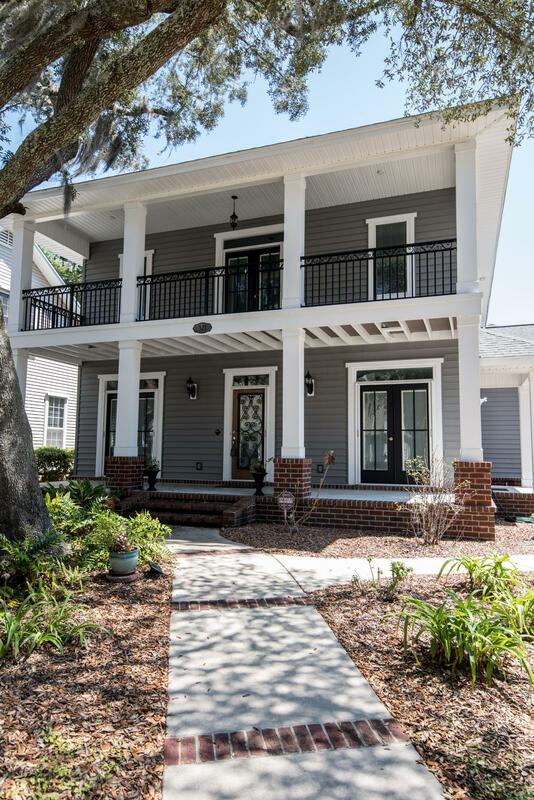 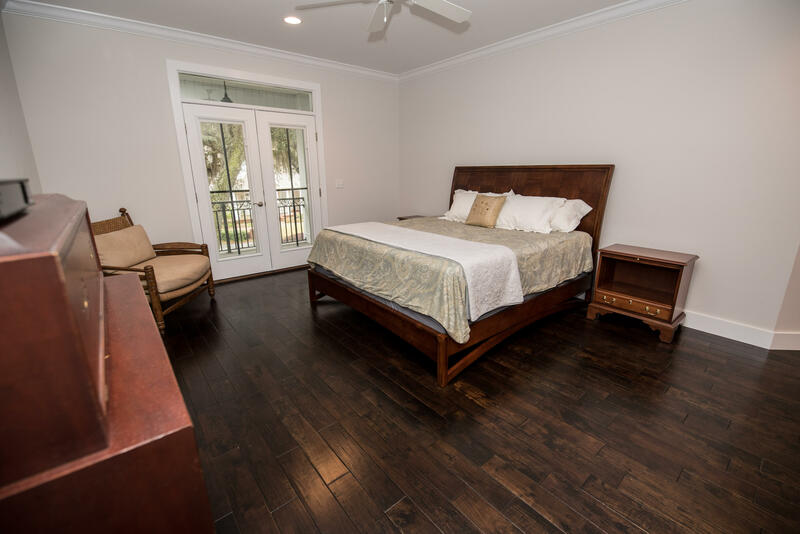 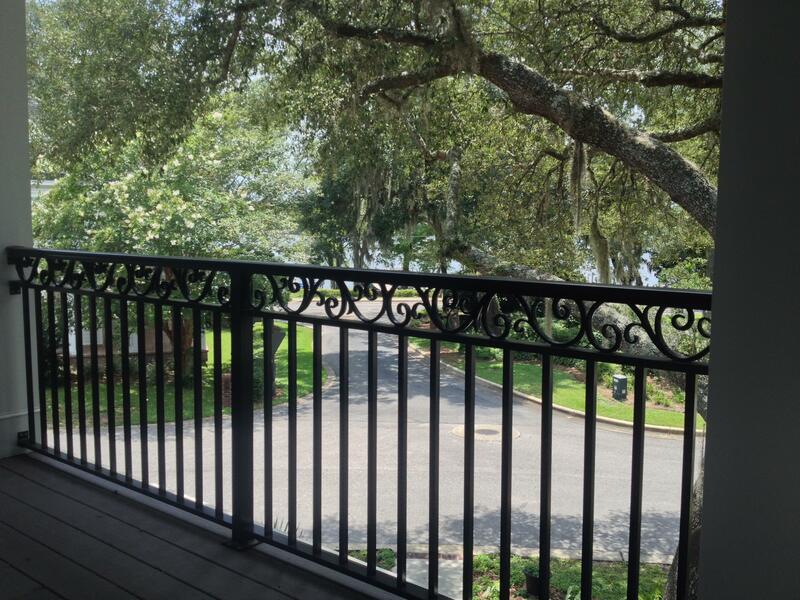 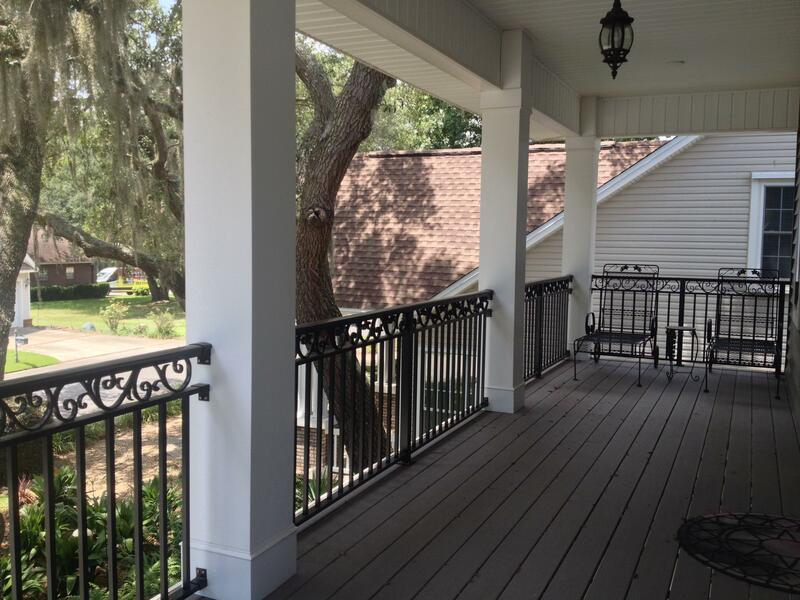 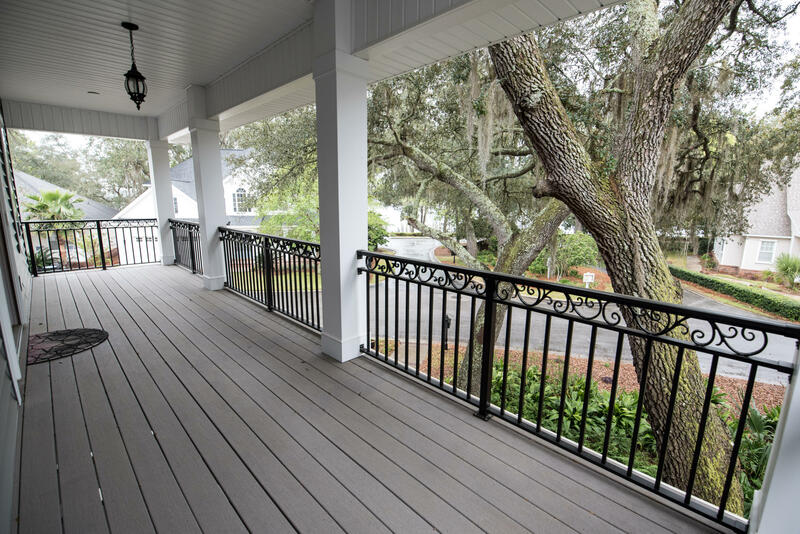 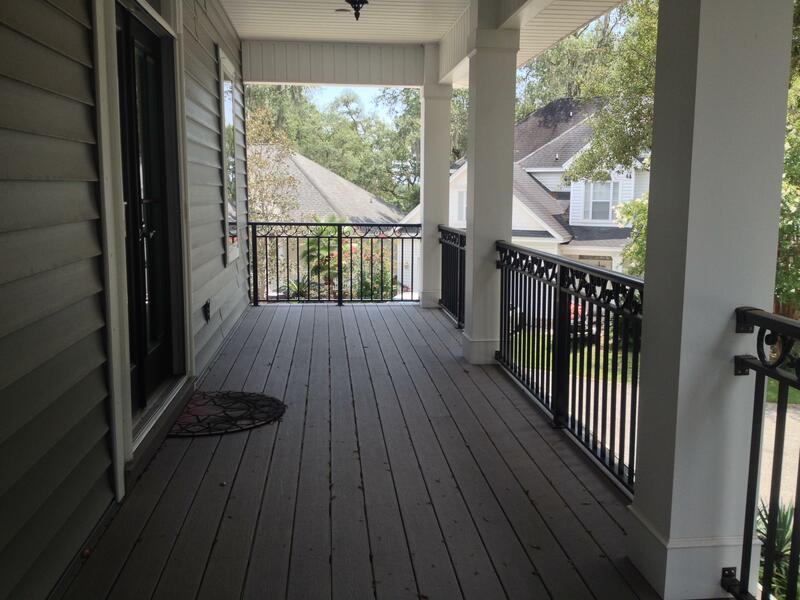 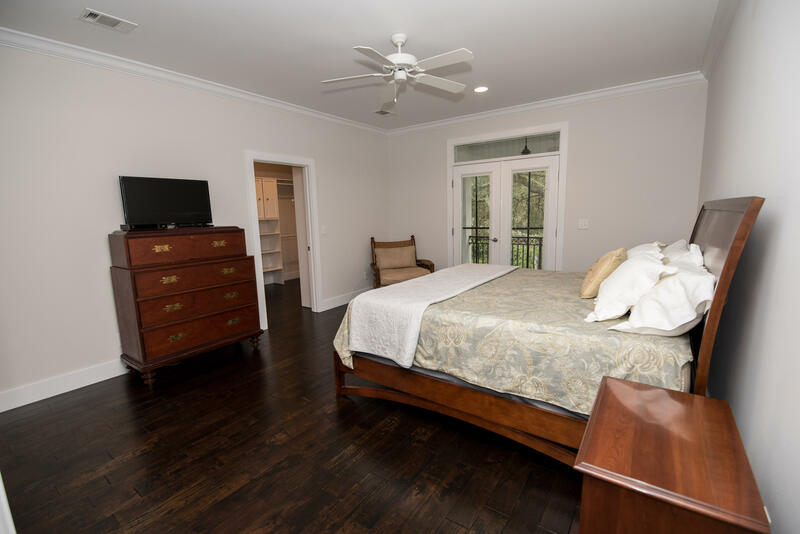 Gorgeous balcony off the master bedroom to sit and watch the bayou sunsets and sunrises.The French doors have pull screens so you can enjoy the gentle breezes and fresh air. 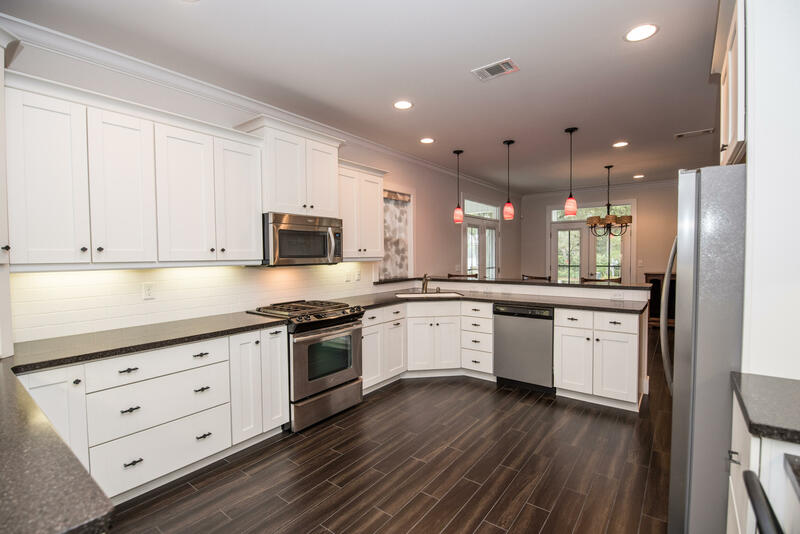 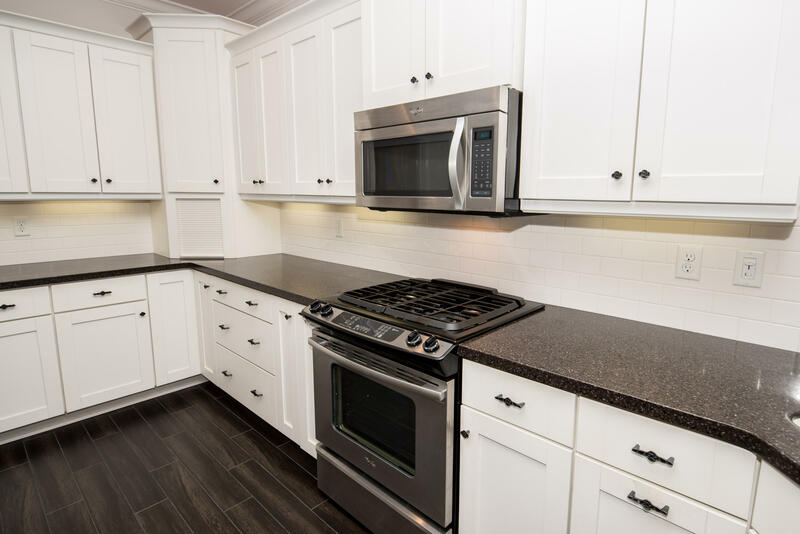 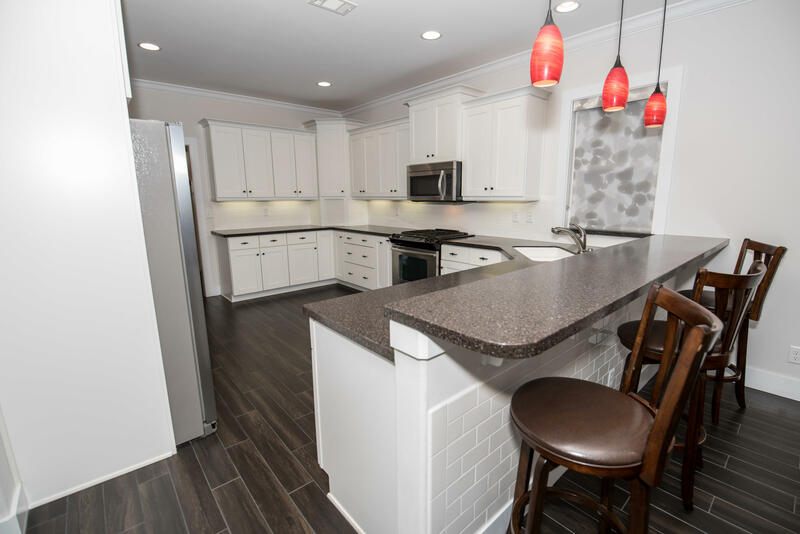 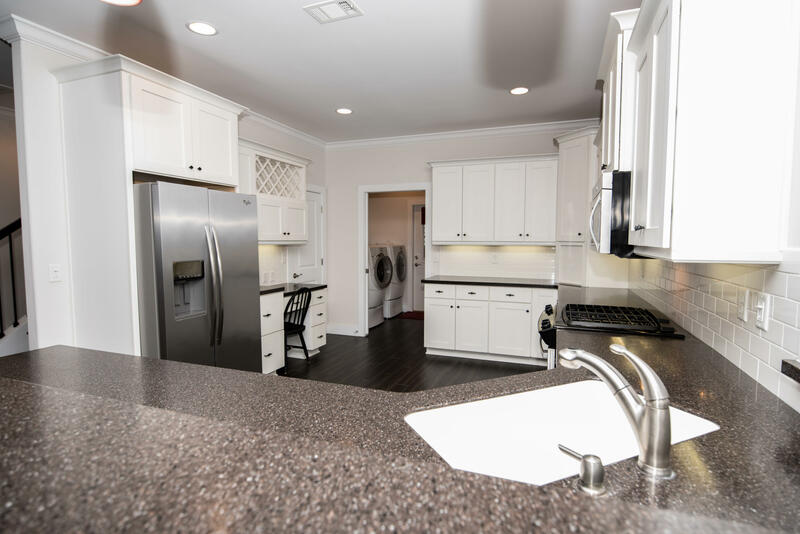 Gourmet kitchen with crisp white cabinets, outstanding appliances, and storage that is phenomenal. 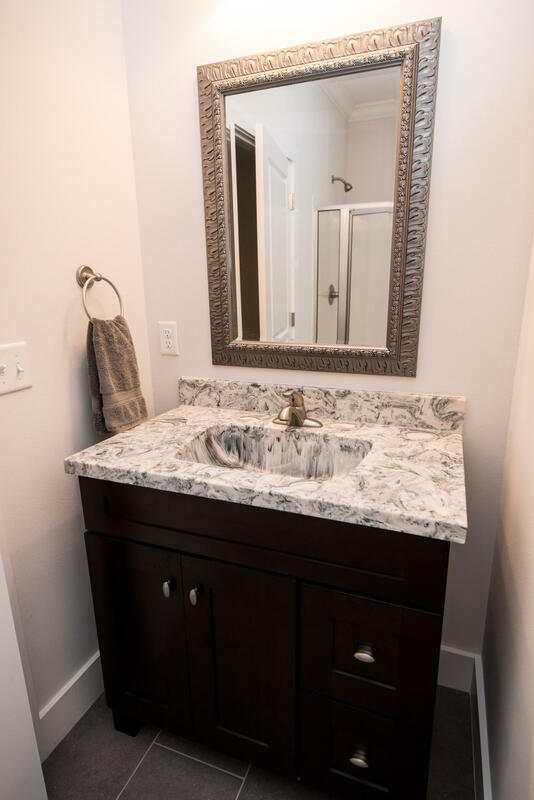 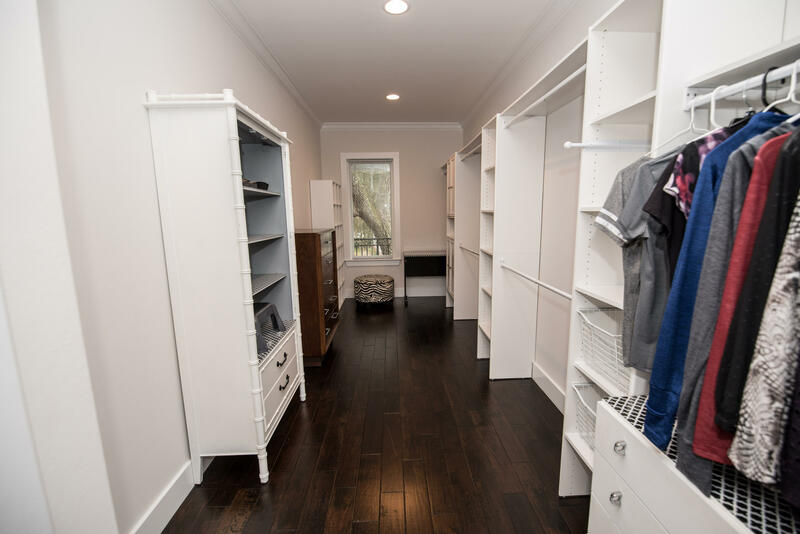 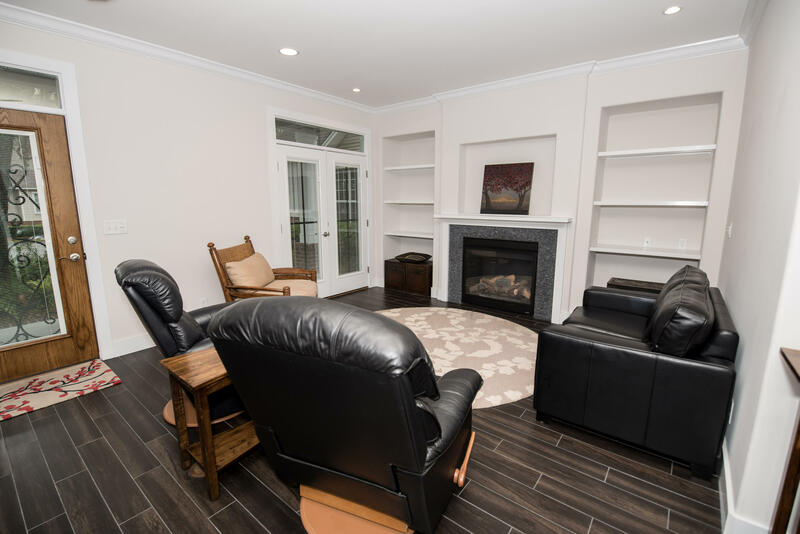 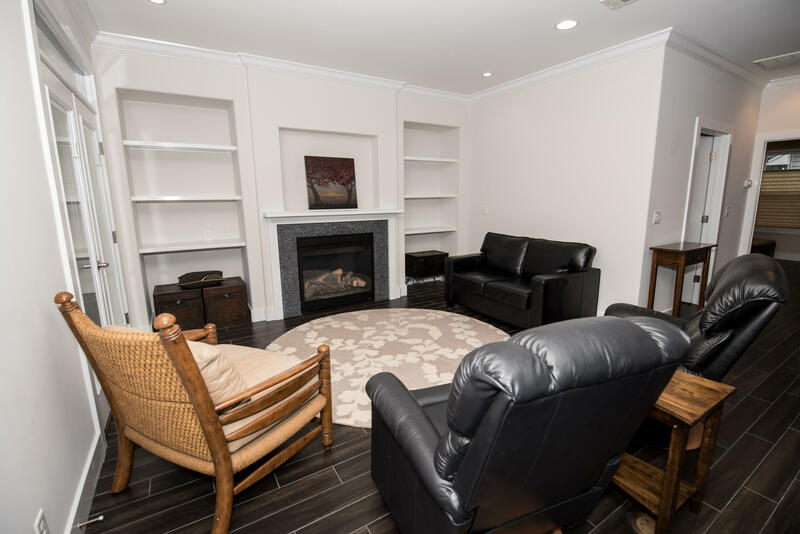 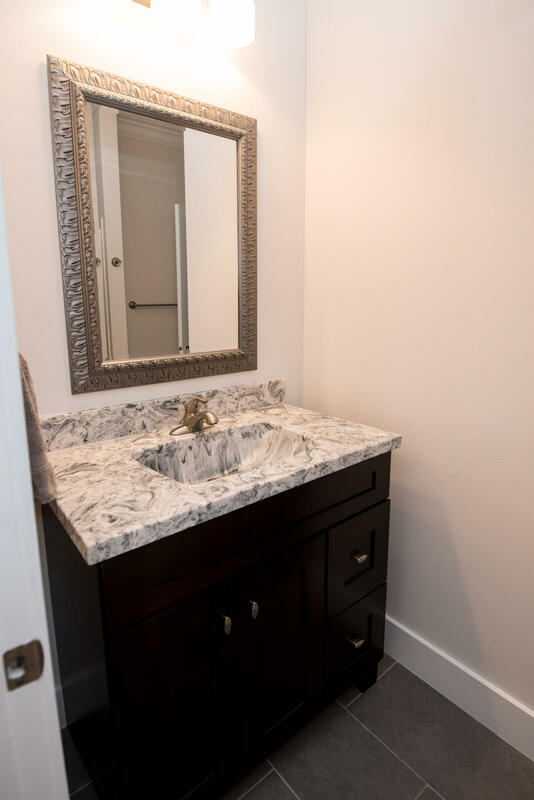 Built-ins around the gas fireplace is great for your memories to be displayed with wood tile floors for easy clean up throughout the downstairs.Master suite upstairs is a dream with stunning custom walk in closets. 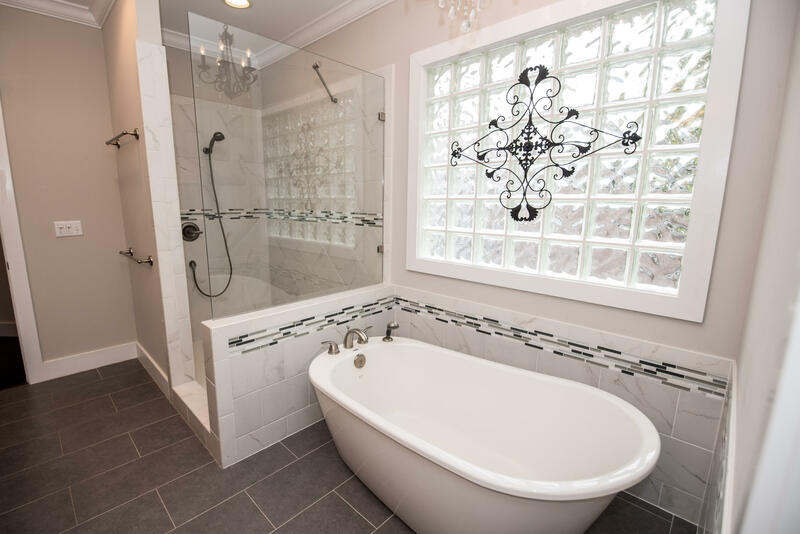 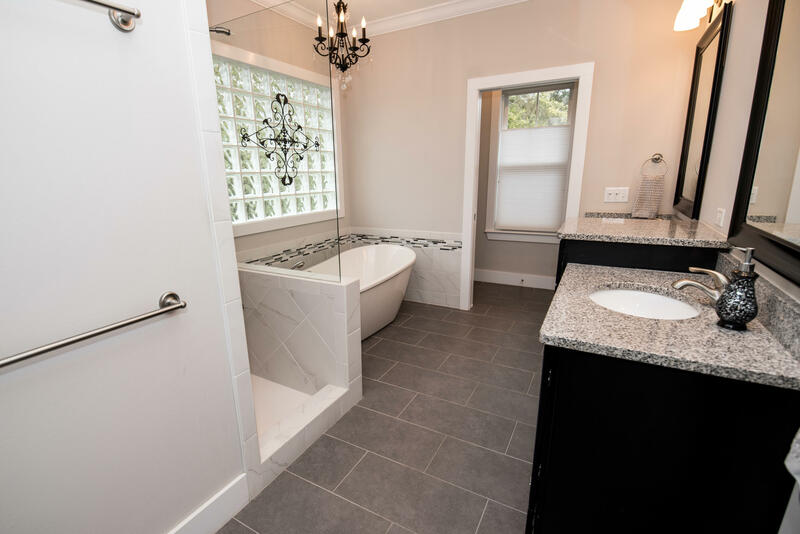 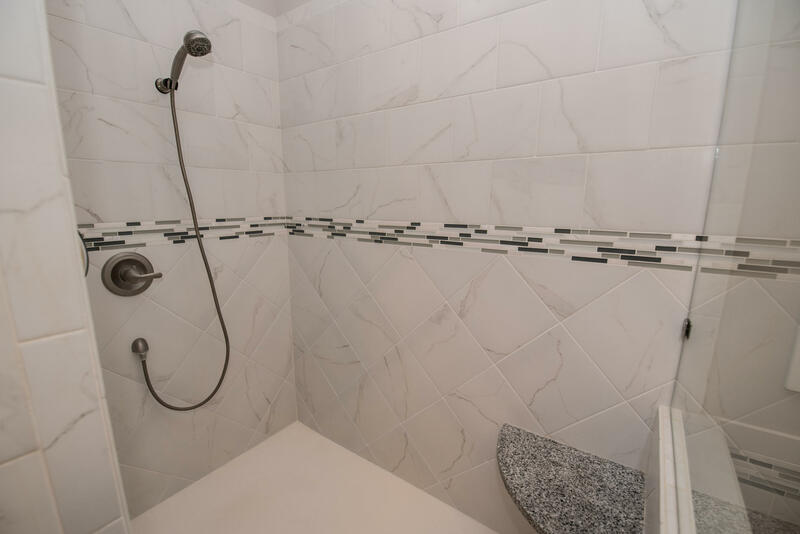 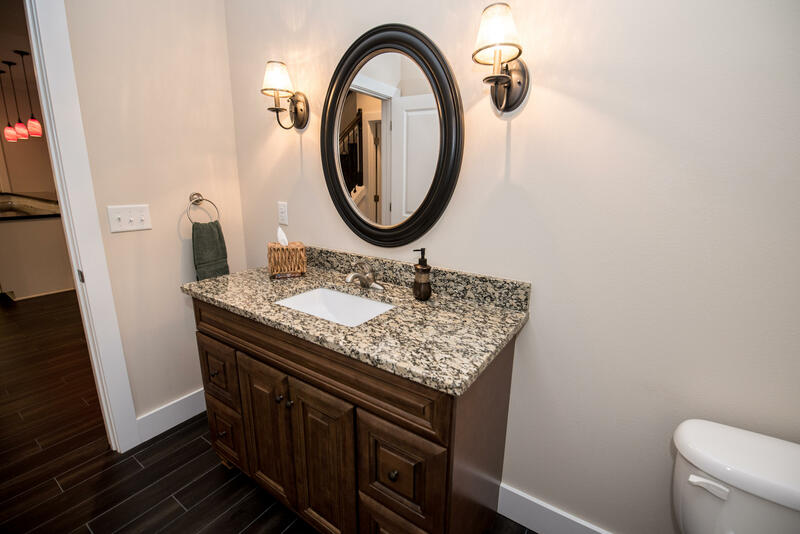 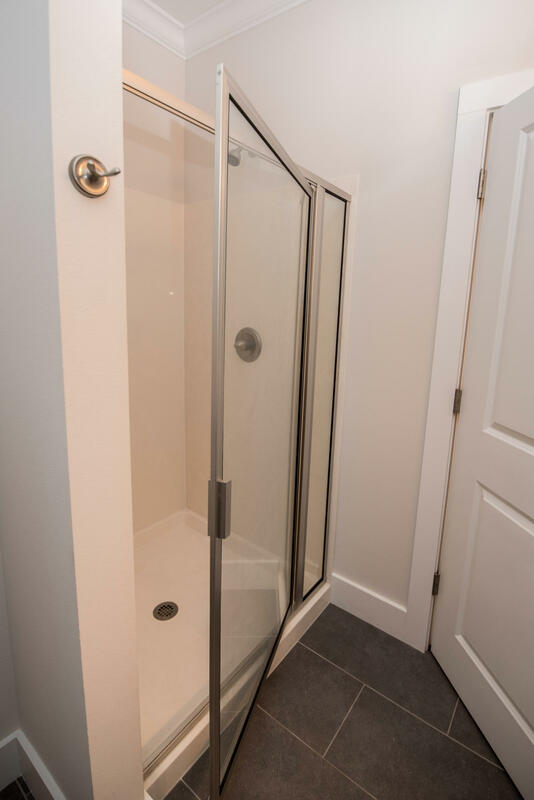 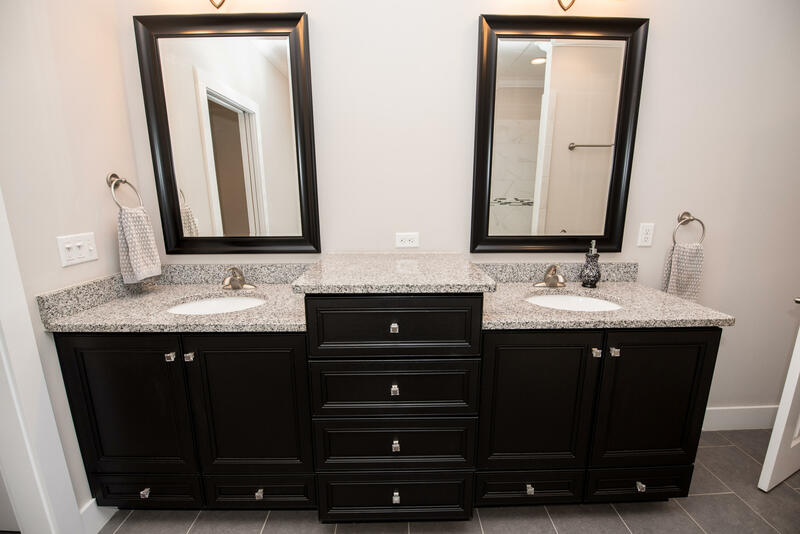 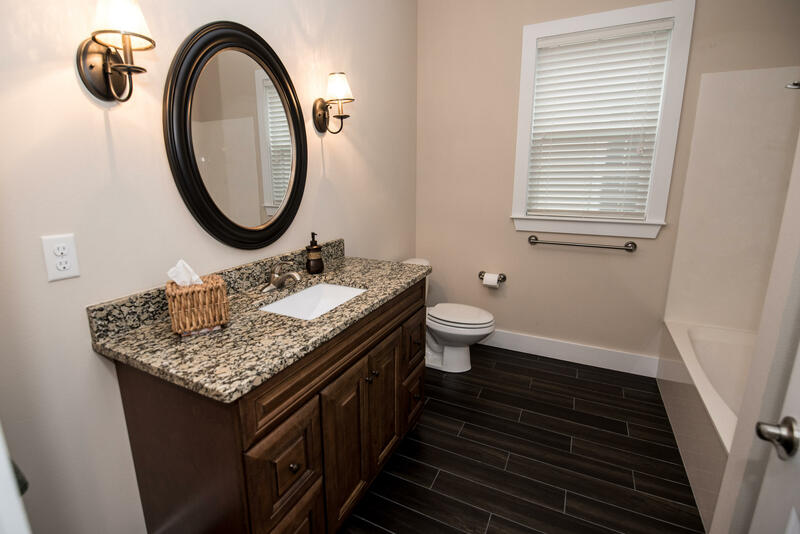 Gorgeous walk in shower, private water closet. 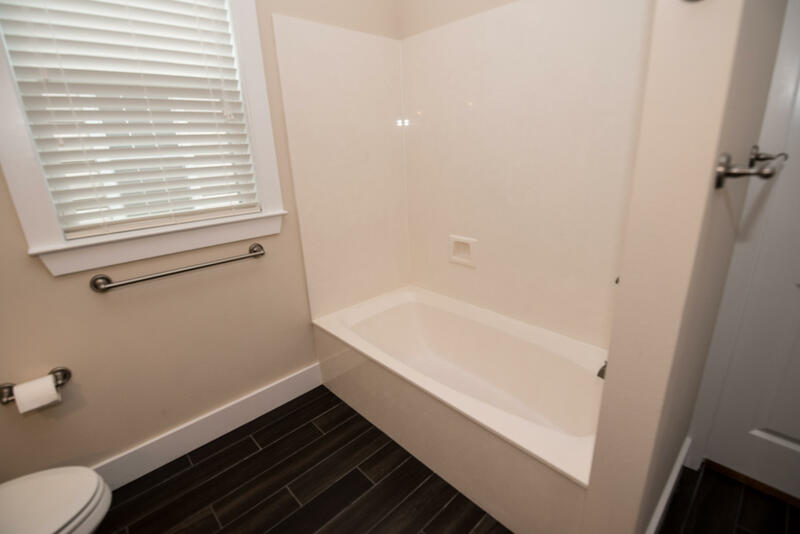 A deep free standing tub for your relaxation. 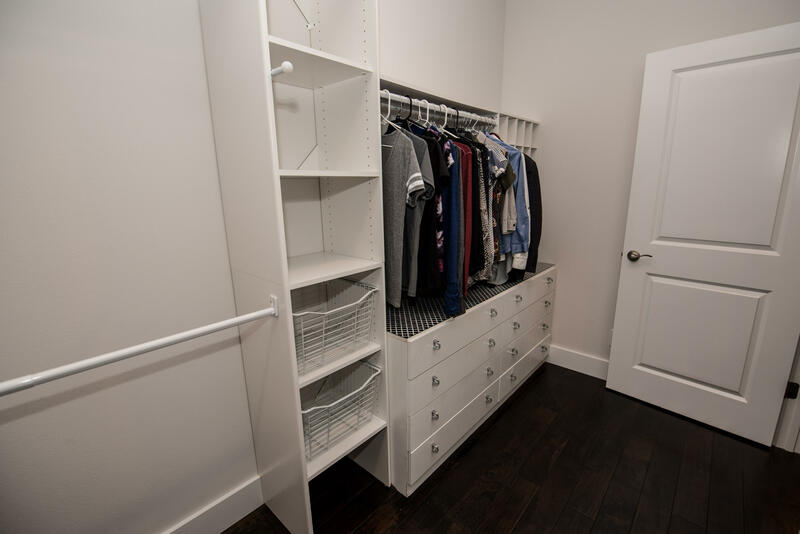 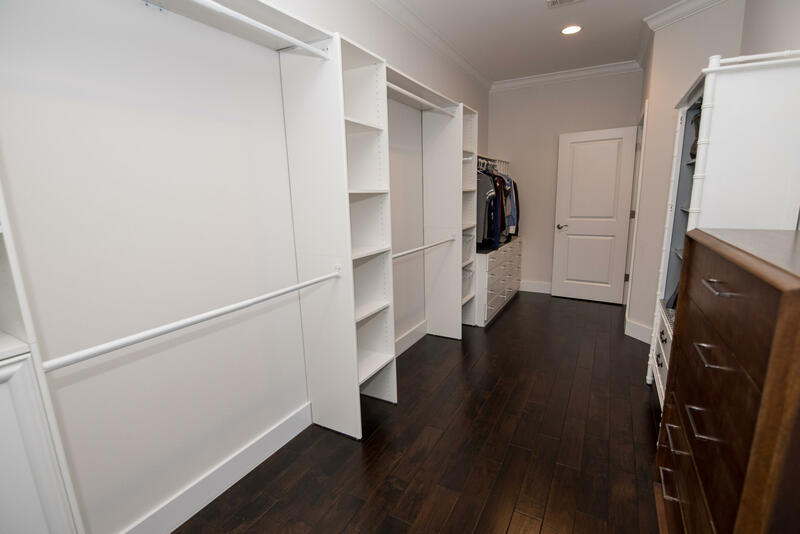 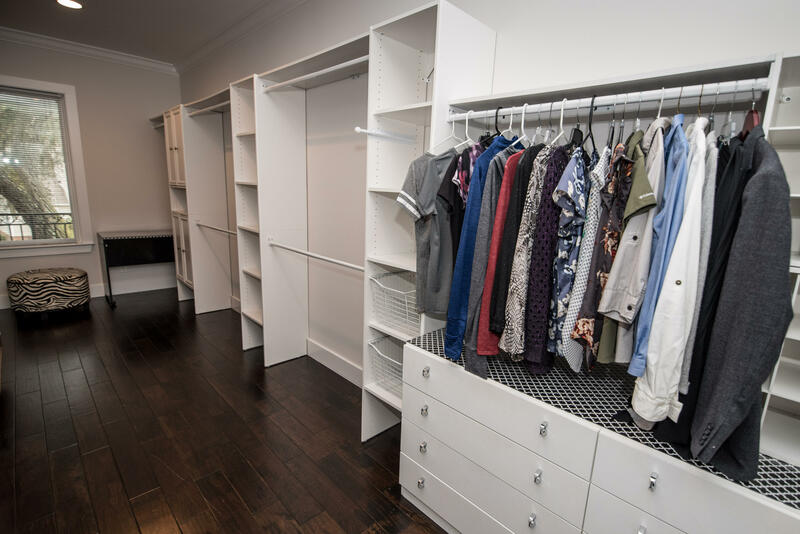 Pull down stairs in master closet for additional attic storage. 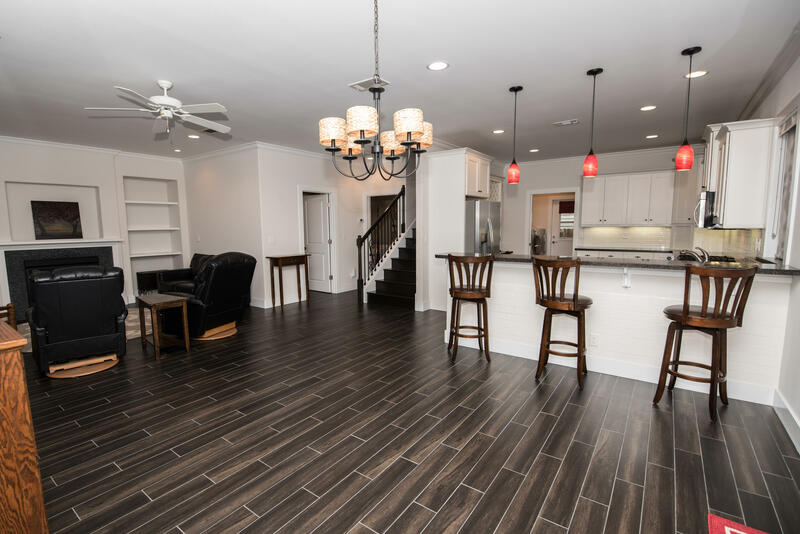 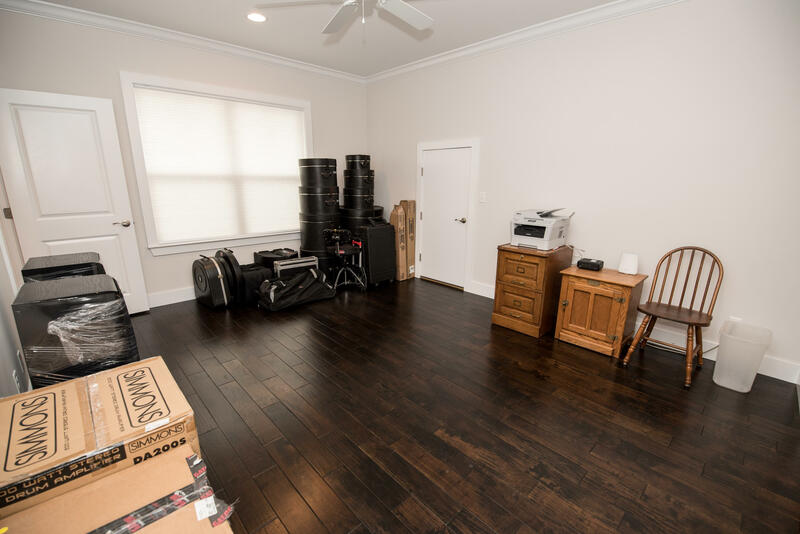 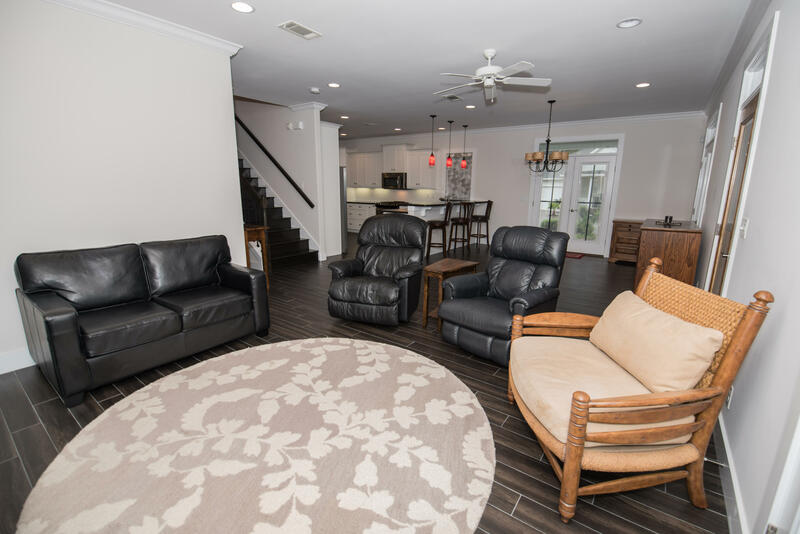 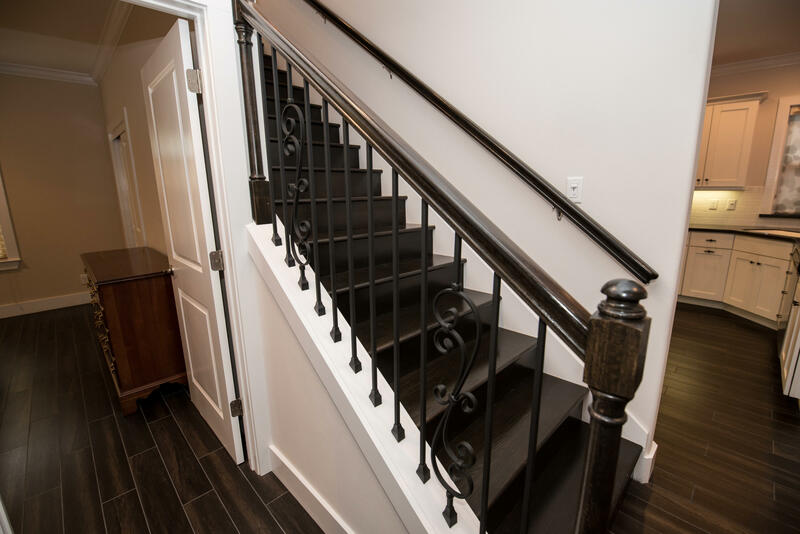 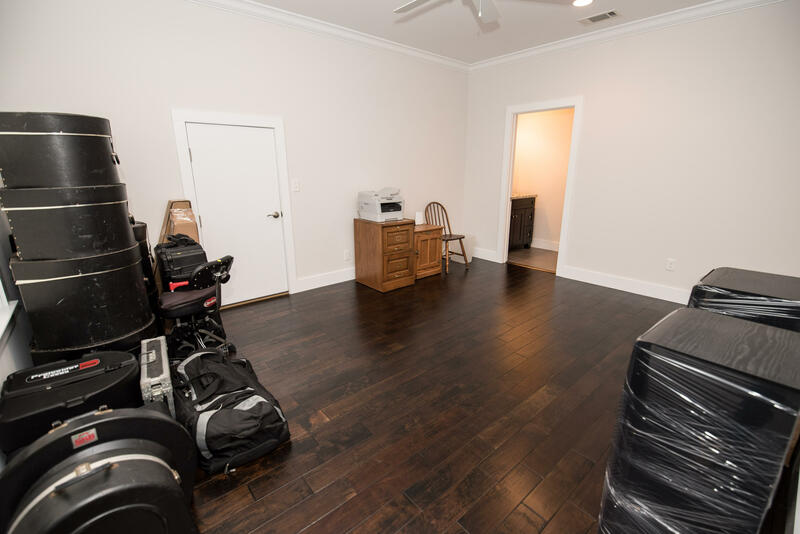 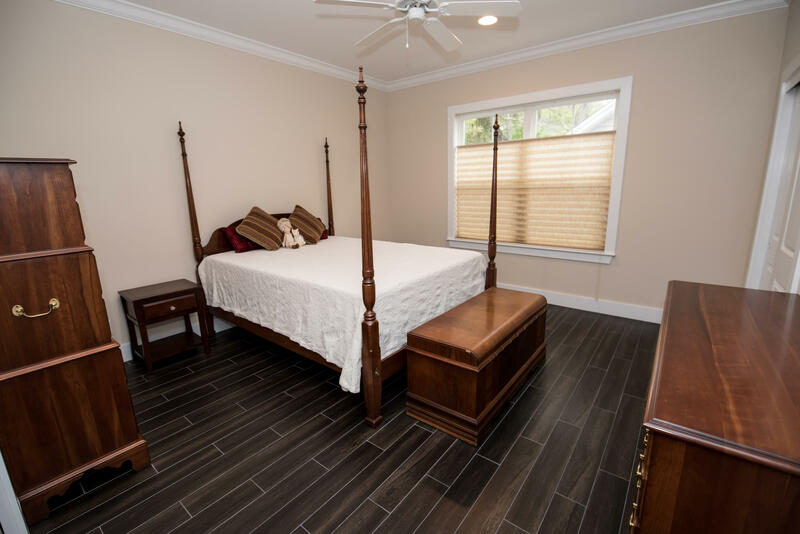 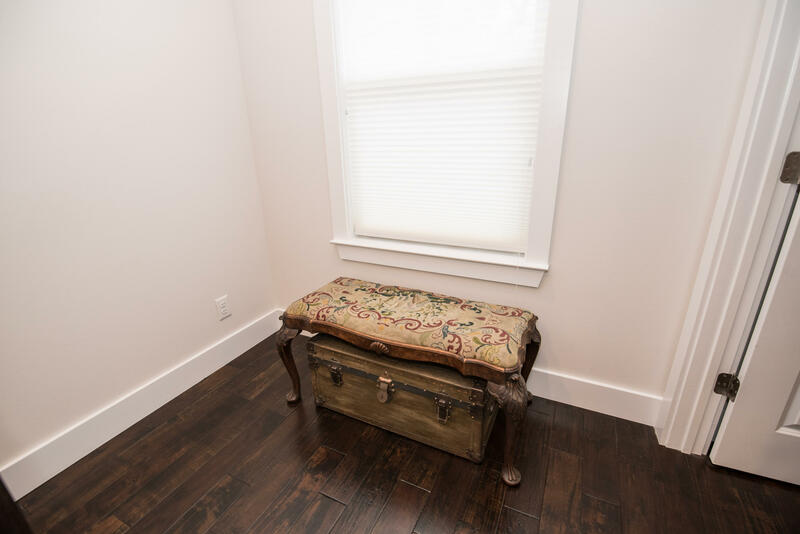 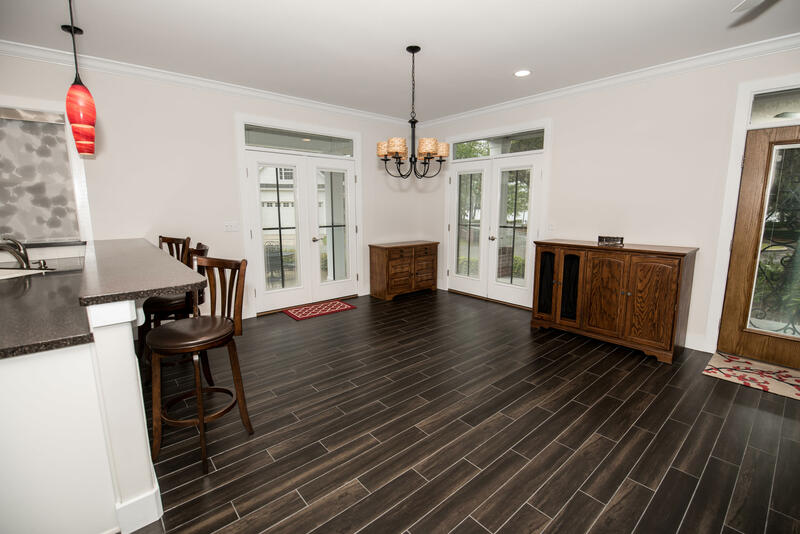 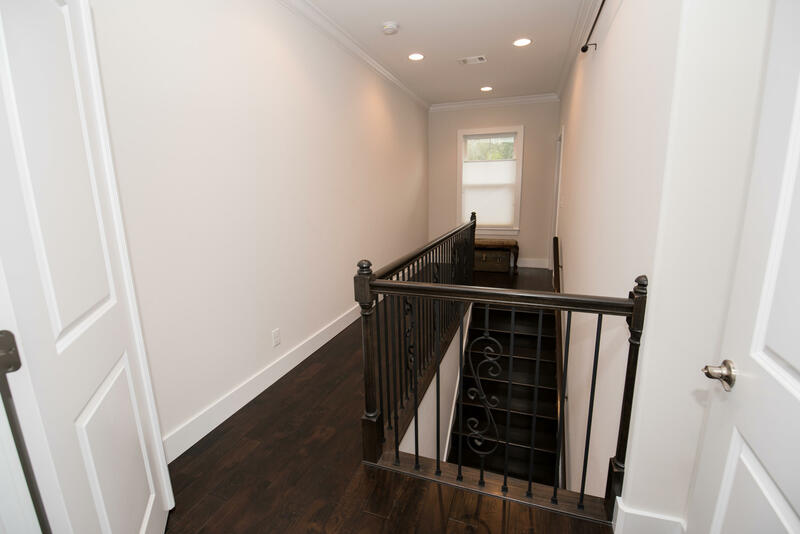 Engineered hardwood floors throughout the upstairs. 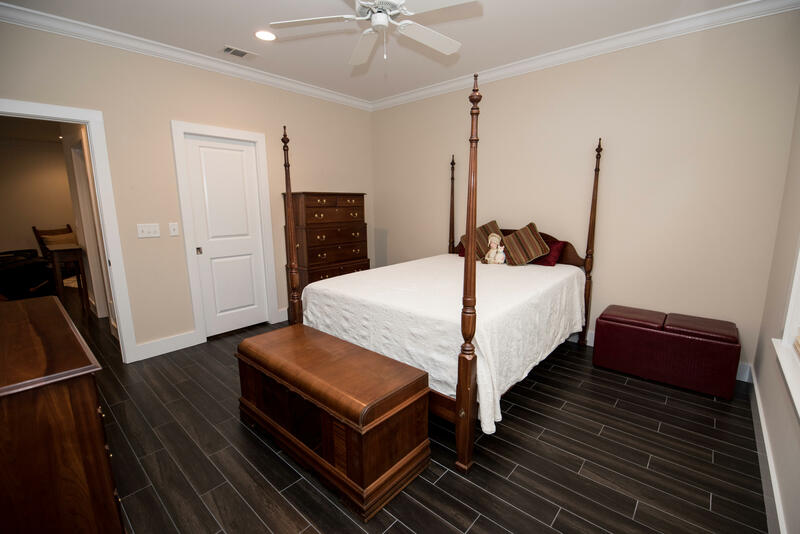 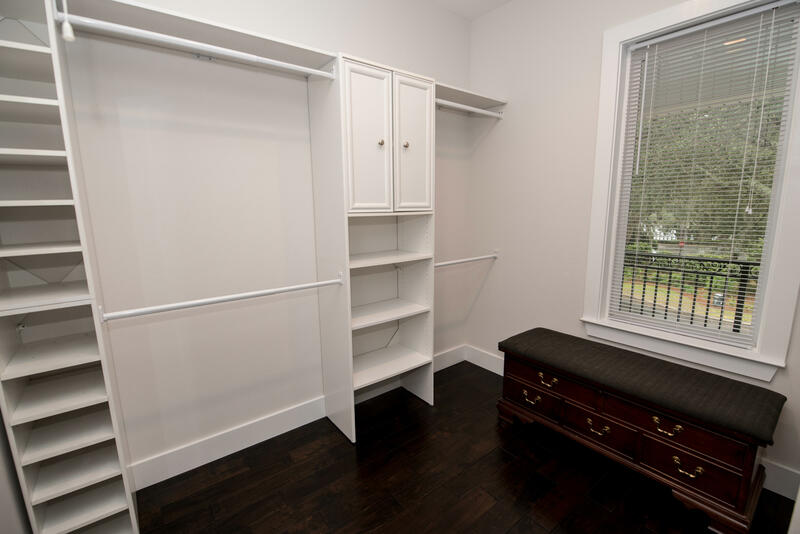 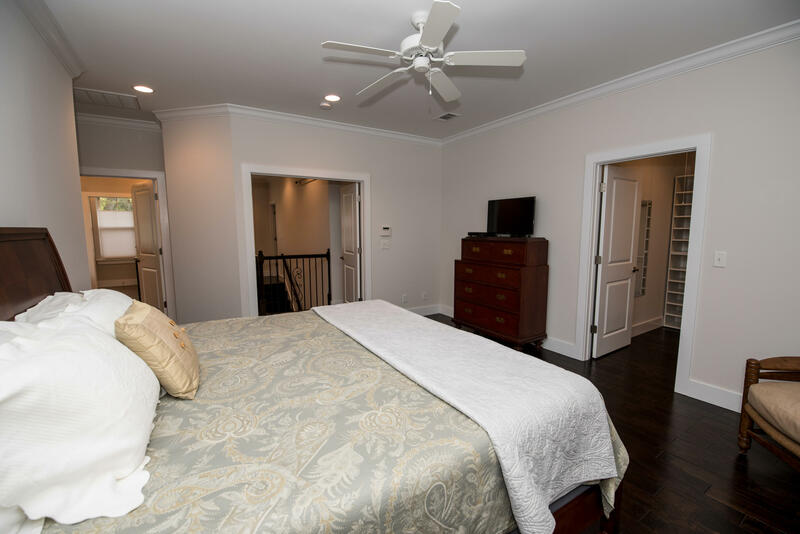 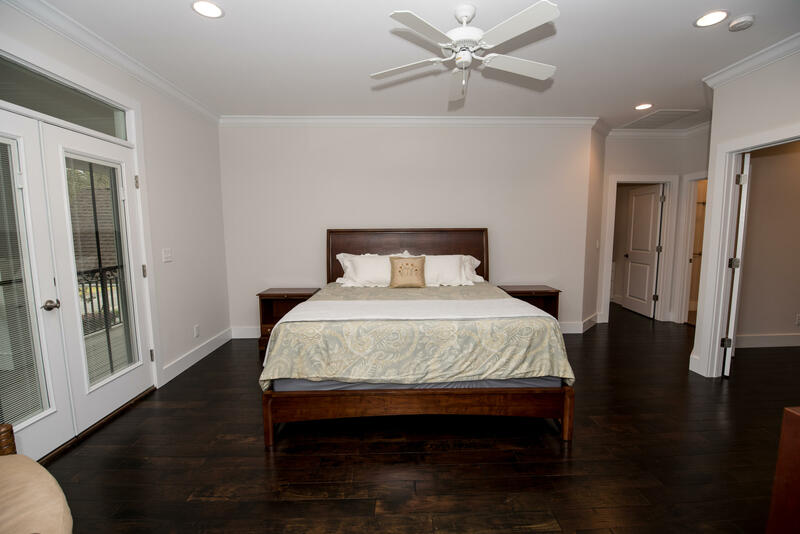 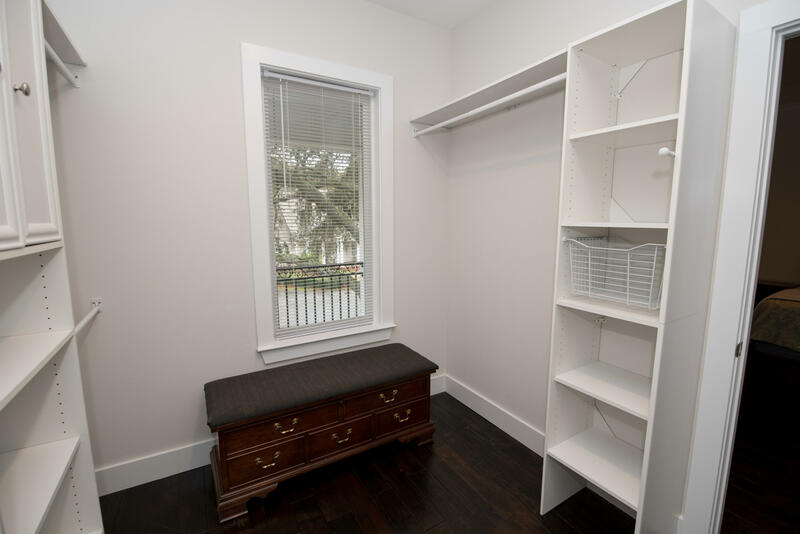 Additional bedroom with full bath and walk-in closet. 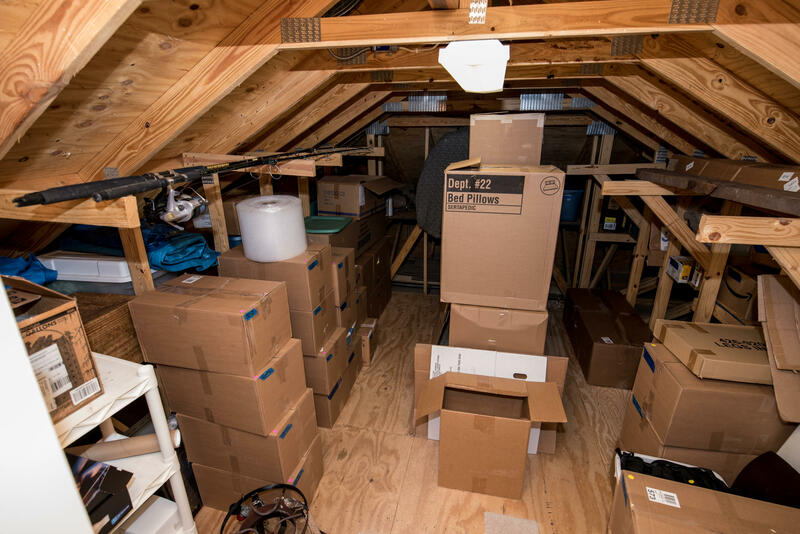 Great walk out storage makes for easy storage. 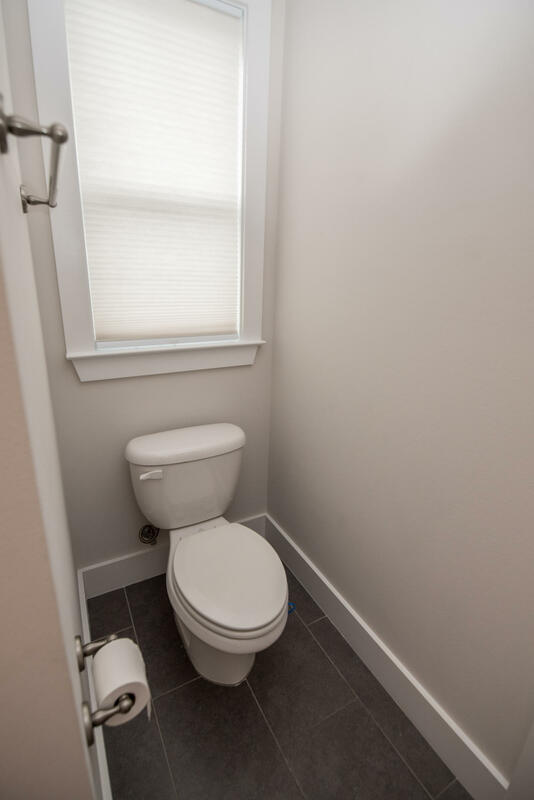 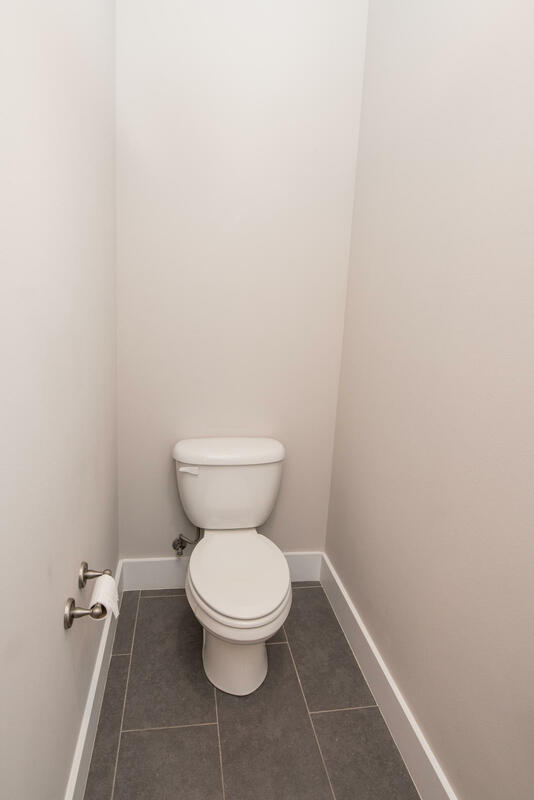 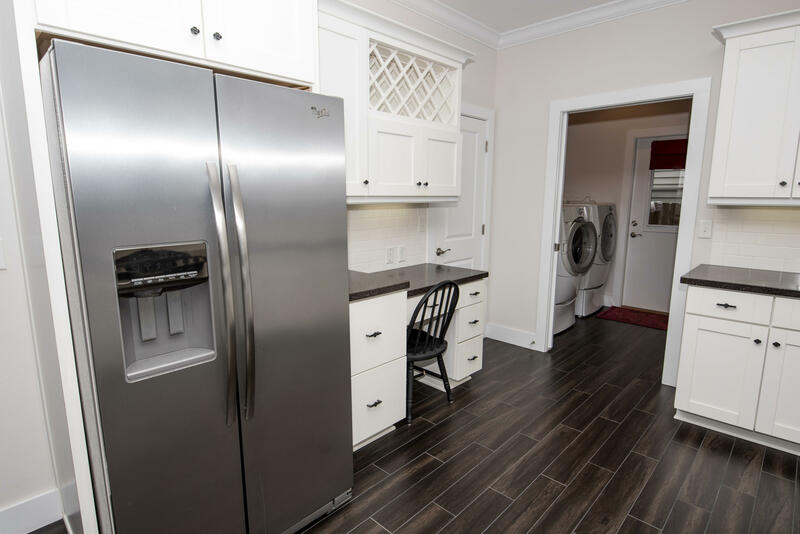 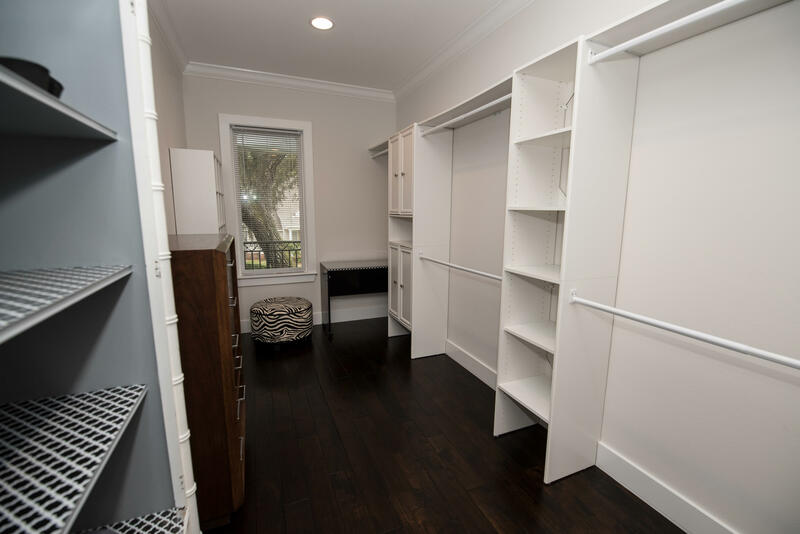 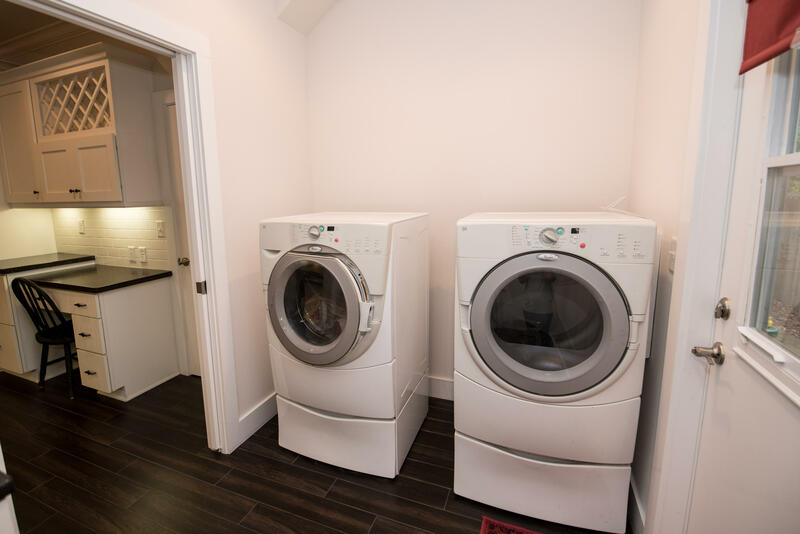 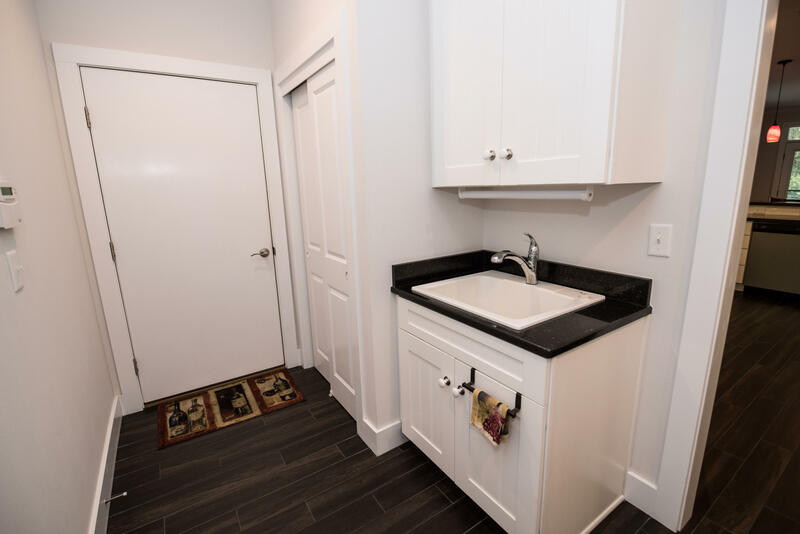 A mud/utility room with large closet and deep sink. 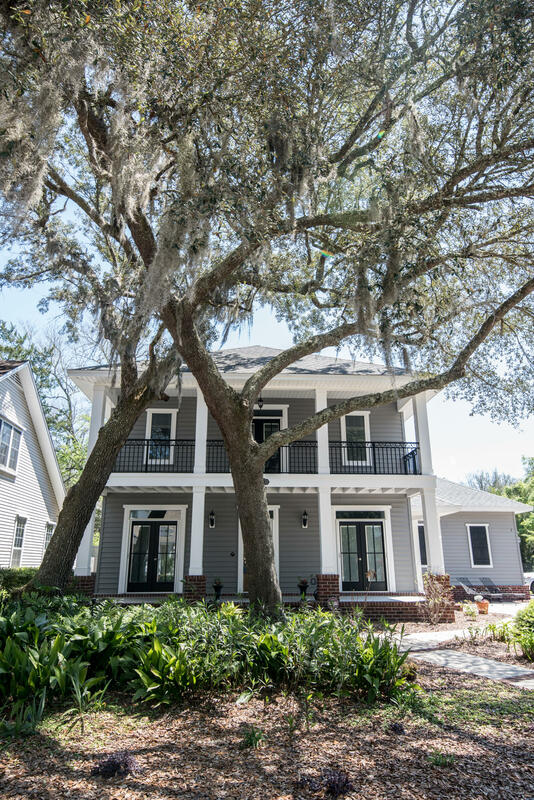 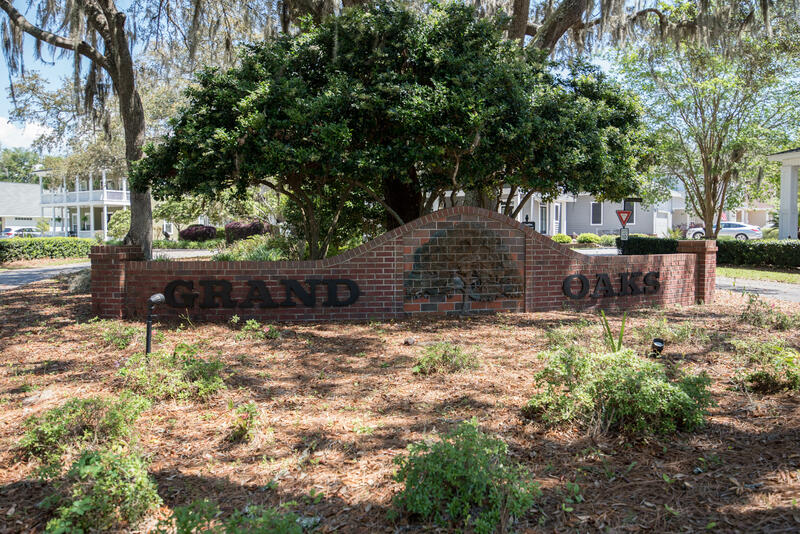 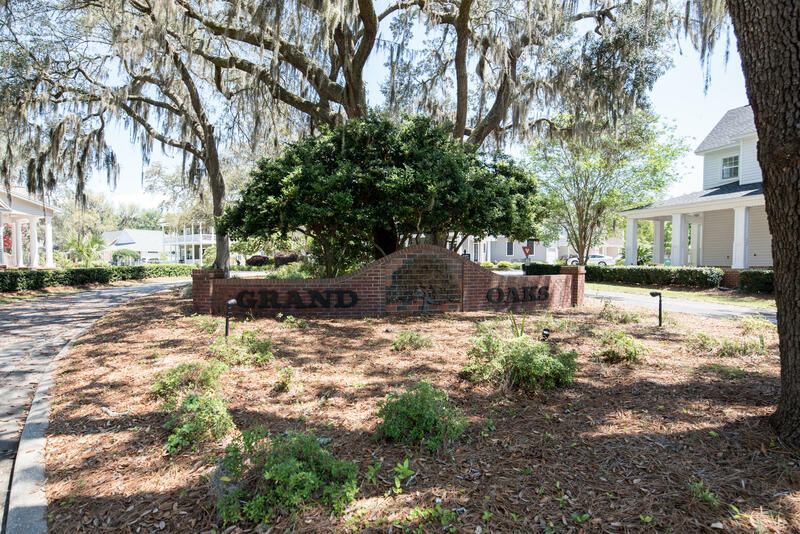 The yard is pretty maintenance free with the beautiful majestic oak tree as the highlight of the yard. 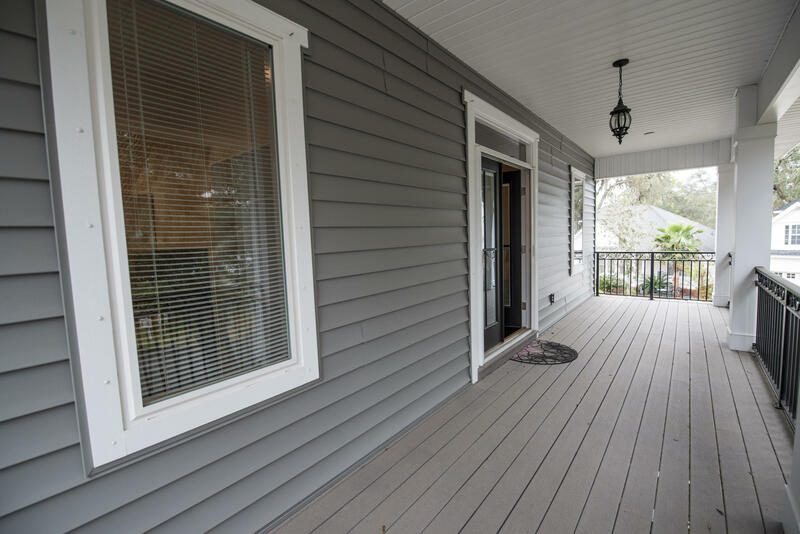 An additional sitting patio makes enjoying the outside nice. 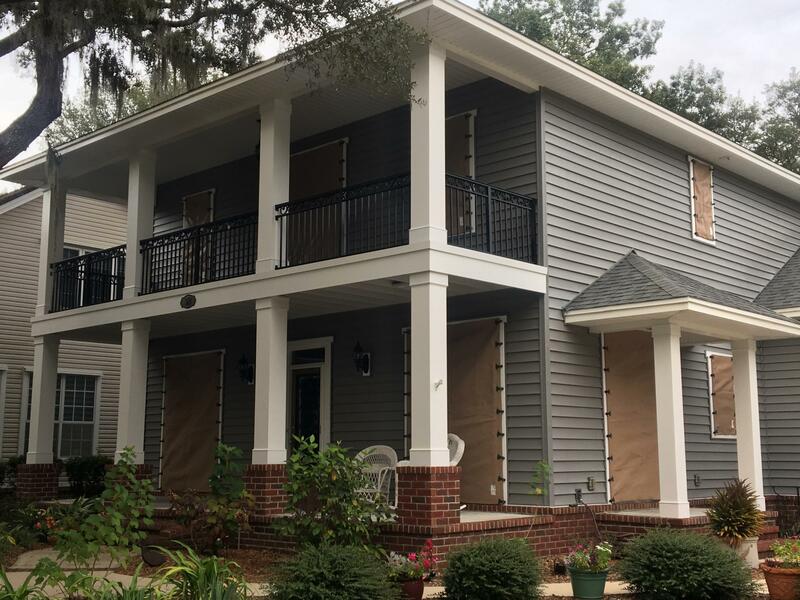 Kevlar fabric hurricane curtains for all the windows and doors. 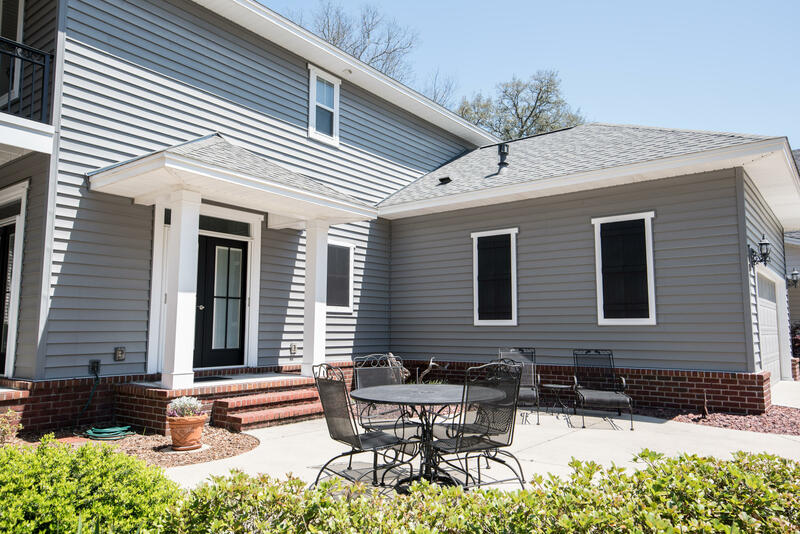 Spray foam insulation over the main home provides cost savings for your utilities. 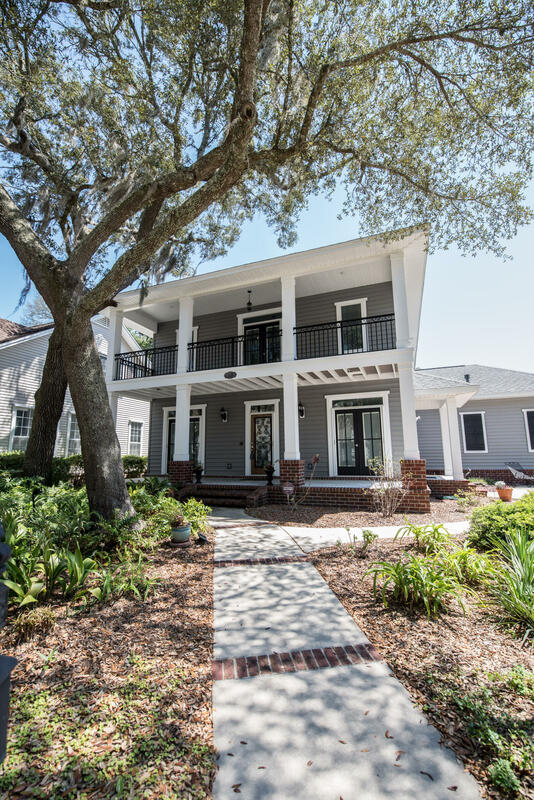 Make your appointment today for a private showing.